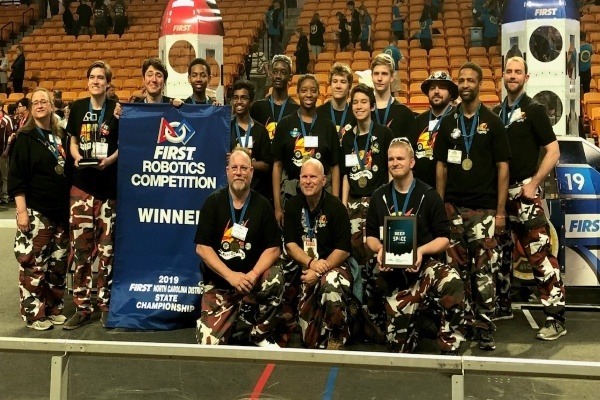 Our High School Robotics Team Bots on Wheels Team 4290 needs your help to raise funds for registration, travel and lodging to FIRST World Championships in Houston, TX. Most of our team members are new to FIRST Robotics; we have three veteran and seven first year team members. Our team has worked very hard to design, build, program a 125lb robot to compete in competitions. Any donation will help make an impact on helping to get our team to World Championships.